Producers spoke to more than 700 Australians to find 6 with a wide-range of views on Indigenous Australia, for their SBS series. 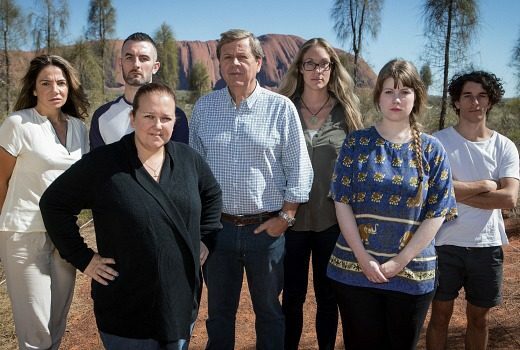 Six individuals will be challenged on their views of Indigenous Australia in a major TV event on SBS. ABC’s upcoming Indigenous miniseries will feature Deborah Mailman, Dean Daley-Jones, Jimi Bani, and Kelton Pell. Hot on the heels of their 25 years of reviewing films Margaret & David are officially adored by the industry. 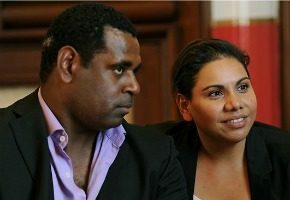 ABC’s drama series for 2012 will employ over 250 Indigenous Australians including producers, directors, writers, actors and post-production staff. Matt Campbell, SBS’s Director of Television, has resigned to become the Managing Director of Shine Australia & NZ. It is challenged by questions on funding, advertising, and the loss of key brands, but SBS will still find time to celebrate 30 years on air and remind viewers of previous highlights. ABC has announced a new 6 part drama series, Redfern Now, to be written, directed and produced by Indigenous Australians. Not often it’s worth mentioning a replay series, but SBS ONE will repeat the awarded documentary series produced by leading Aboriginal filmmakers. 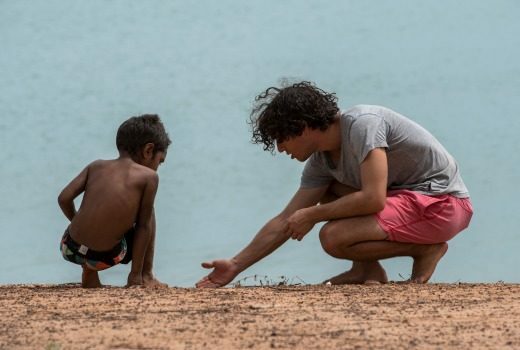 SBS has signed a three-year deal with the team behind recent AFI winner First Australians. Review with Myles Barlow, Spicks and Specks and First Australians were recognised in the AFI Industry Awards, held ahead of the major awards.